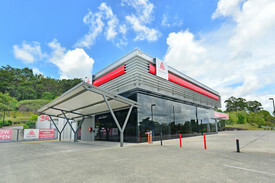 This ground floor retail unit is positioned on Buderim's main retail strip, Burnett Street. 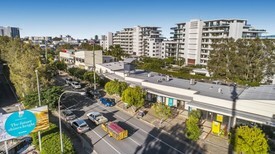 The tenancy has excellent corner exposure to Burnett Street and was recently home to Belle Property Real Estate for a number of years. 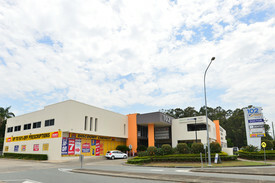 It is prominently positioned only moments to local schools Sunshine Coast University. Don't miss out on this prime unique leasing opportunity. Contact the exclusive marketing agents for further information or to arrange an inspection.